Barbara Budd is a graduate of York University’s theatre program and began her career on stage including five seasons and 20 productions at Ontario’s Stratford Festival before showing up regularly in radio dramas for the CBC. It was this work that ultimately let to her employment as an on-air presenter for the public broadcaster, spending 17 years as cohost and voice of CBC Radio’s As It Happens. 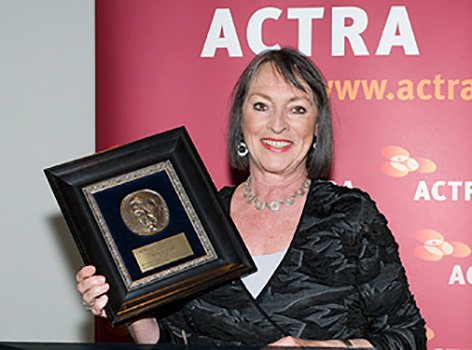 In May 2011, Budd was honoured by ACTRA (Alliance of Canadian Cinema, Television and Radio Artists) with the coveted John Drainie Award.